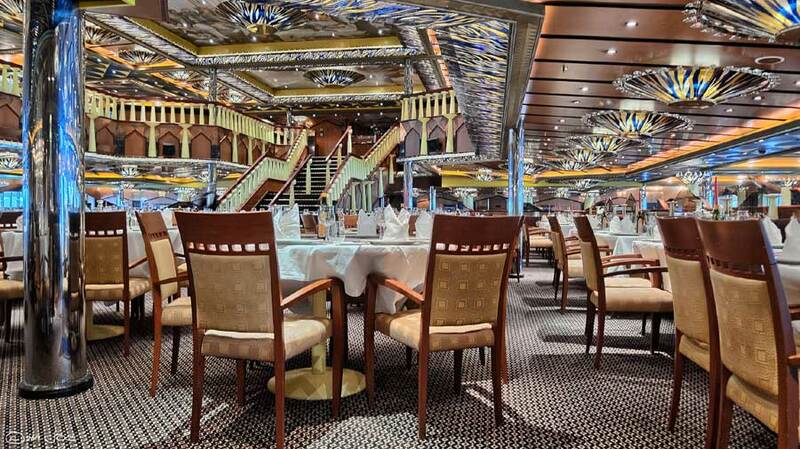 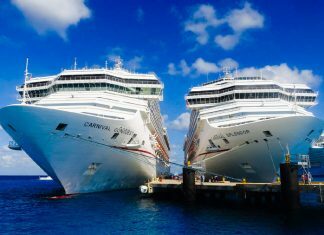 Time to take control when it comes to dining on a Carnival cruise. 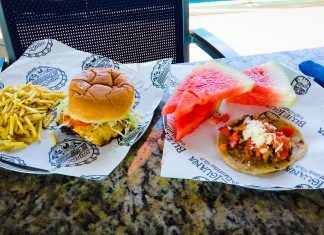 Here are 3 dining tips to help you out including food and drink. 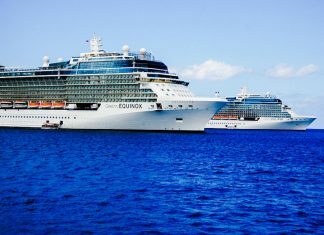 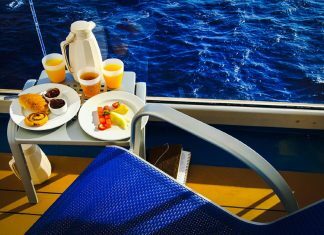 With eating such a big part of cruising, how can you avoid packing on the pounds at sea and not overeat on a cruise? 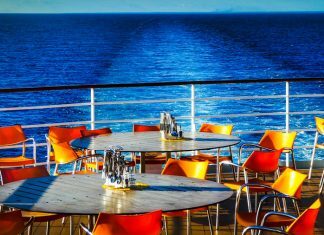 Why does it even matter if you might eat a bit too much during your cruise vacation?